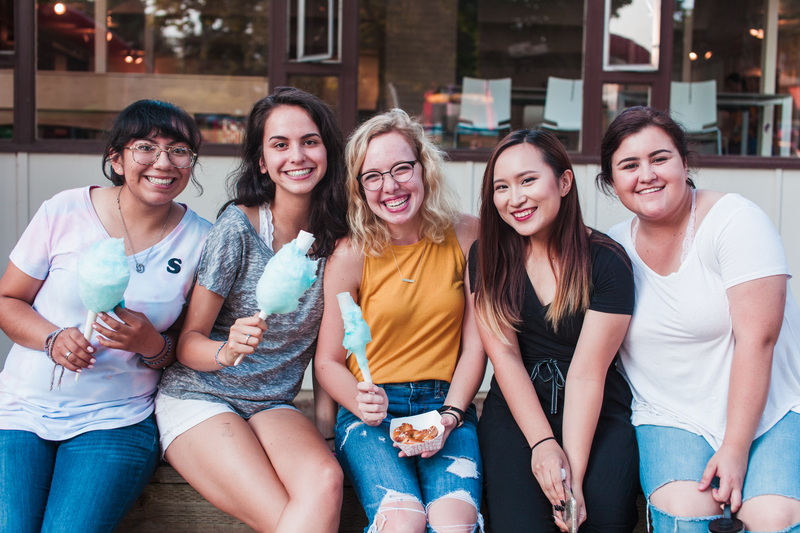 At Northwest University, we want to create the best campus experience possible for our international students! As an International, CELE or exchange student, this page will be helpful for you. Take some time to review the links below to better understand how we do on-campus and off-campus housing at NU. If you have ANY questions please email us at housing@northwestu.edu.